Jesus said, "'Let the children come to me, do not hinder them, for to such belongs the kingdom of God...' And Jesus took them in his arms and blessed them, laying his hands on them' (Mark 10:14, 16). The mission of Lutheran schools is to share the Gospel of Jesus Christ with students and families while providing a high quality, affordable education. This page contains resources to promote and support the mission of Lutheran schools in the South Dakota District. 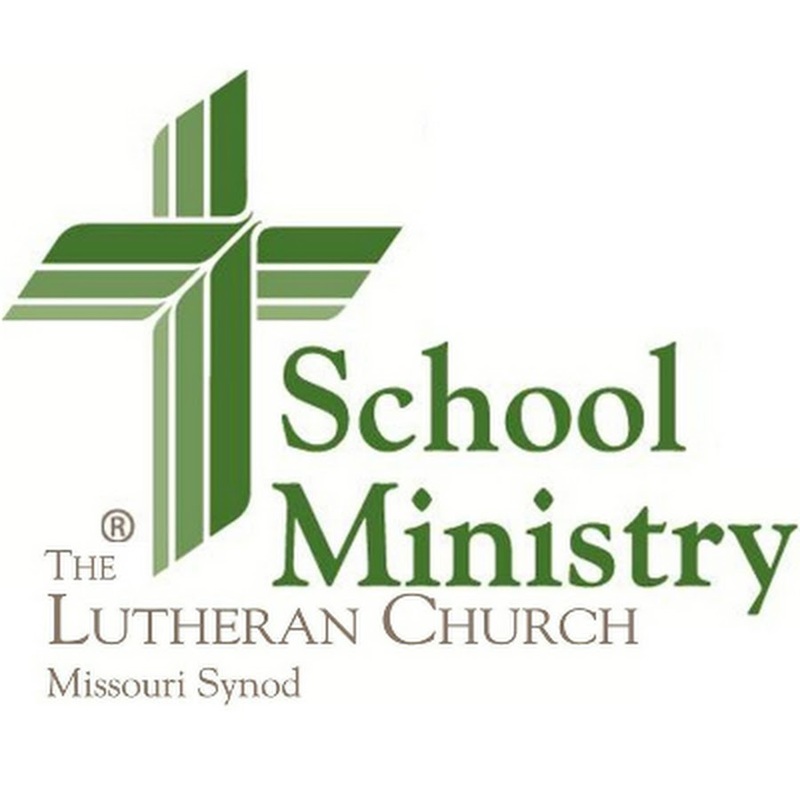 Learn more about Lutheran school education in The Lutheran Church—Missouri Synod from the LCMS Office of School MInistry. Stay informed of the latest news and information in the world of education from the South Dakota Department of Education. The Lutheran Church—Missouri Synod and Alliance Defending Freedom have collaborated on this manual, Protecting Your Ministry, to help congregations, schools, and ministries protect against and prepare for religious liberty intrusions. This manual provides helpful legal advice and sample policies to proect your school from possible litigation. National Lutheran School Accreditation (NLSA) serves as the accrediting body for Lutheran Church—Missouri Synod schools across the United States. All National Lutheran School Accreditation information and documents can be found on the NLSA homepage. In His Hands is a manual from the LCMS Office of School Ministry to help begin and maintain an early childhood program. The state of South Dakota has established SD Early Learning Guidelines to assist early childhood educators track the progress of their students. If your congregation or school is looking to call a new Commissioned Minister candidate from one of the Concordia University System schools, you are required to fill out this Candidate Request Form. Rostered Commissioned Ministers in the LCMS can update their personal information for the LCMS Office of Rosters and Statistics through the Church Worker Update. A login and password are required to access this site. The Commissioned Minister Information Form (CMIF) is a tool designed to assist LCMS entities to find the right Commissioned Minister for their open positions. A login and password are required to access this site. The LCMS Office of School Ministry has worked with service vendors to provide discounts to all LCMS schools on a variety of products. The LCMS also has group purchasing agreements with several businesses that provide products and services to Lutheran schools. Discover how your school could potentially save money through these Premium Services and Group Purchasing.